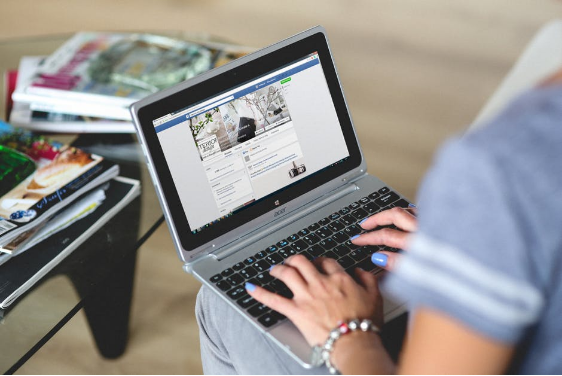 Recently Facebook ads had become very popular in promoting business products online. These ads may be used in reaching and targeting a huge number of audience. Since Facebook has extensive data of users in their database system, they will show your ads to users that are relevant to them. That means it helps you to find ideal customers for your business by checking personal information such as age, gender, relationship status, location, etc. Sometimes you need to pay more to get your post seen on Facebook and to reach more valuable customers immediately. It is one of the fastest procedures to promote your product or content within a short time. The more you reach to the people, the more chances you’ll get benefits. Advertisers use the Facebook platform very efficiently. They made it an art nowadays. These advertisements are getting more clicks as they are made enjoyable. They can attract a huge number of audiences to click on them and eventually are getting the targeted number of viewers. Thus, making their business grow. But all of the ads are not getting same responses. Sometimes ad makers are using their best show to get the targeted audiences, but they are not successful enough due to some missing features. There are some facts that you must know to get better click-through rate (CTR). Today we are going to discuss it. We hope this can help you to get more CTR for our ads. Placement of your ads is crucial. There are so many varieties to place your ads on Facebook. You can put your ads in the range of large news feed ads to small ads which are displayed in the right sidebar. Facebook will charge to post your ad according to the placement. While starting a new business, don’t invest much money for the first time. Place your ad on the Desktop news feed. Once you get positive ROI for your campaign, you can replace the ad and place that wherever you want. Try to place the ad with higher value only when it’s profitable for you. To get high click through rate and more audience, you have to place it in the News Feed ads on Desktop. It allows you to post a large image and long description and that helps to get more attraction from a maximum number of audiences. Sometimes we make mistakes by visualizing other’s experiences. Remember, people will get involved with your campaign when they can connect with you. Try to imagine your experience according to your ads’ description. Direct communication with your audience can have positive effects on your campaign. No matter where you post the ad, direct communication is always working to target your audience. The more your ads connect with the public; the more responses are about to come. Always try to use the second person in your content. It helps in making your ad more connected with the people as if you are talking to them real-time. When you are not allowed to advertise directly on Facebook, you can make groups communicate with your audiences without breaking any rules. People get attracted to beautiful images more than status updates. When they find an attractive and exciting picture on their newsfeed, audience easily gets interested to read about the content. When you solely post status, they may skip it. No matter how good your content is, sometimes they will simply ignore it. The excellence of news feed ad is that they show up above and below of people’s photos and status. It’s much better than sidebar ads. Almost all the advertisers use this imaging platform. They use blended images. Sometimes most of their images are ignored by viewers. The solutions to this problem are to use pictures that give a natural feel and avoid using generic stock photos. When you get huge, engaged audiences, it will be difficult to maintain them. Handling small parts of readers than the large one is easy. If you want to get high CTR, then you must target the audiences according to your business types. You can split them according to their age, interest, location or gender. For example, try to target the teenagers instead of people of all ages and make your post that is related to them. In this way, you can get more CTR. If you are trying to target all audience with the same post, they may not find it compelling. You need to target the higher rate of readers. Then, it will be easier to attract many viewers. Sometimes you may not get targeted response. You can split them up into segments and put your target on highly specific and tailored news feed advertisements. As I mentioned earlier, images are the most important element that can boost up your post. When talking about pictures, you need to choose pictures that are high in resolution, for best effects. It can increase the click rate up to double, triple or 10x in short time. Before a marketer posts an ad, try to research with some pictures that will help you know what is working best to target more audience and ask the opinion of your SEO consultant in Houston, for example, if you are based there. If you are in New York, you can also search for SEO experts there. A quick Google search will give you so many options to choose from. You can try with posting a different picture and go ahead with the top performer. When testing the images, try to work with at least five different pictures which are different from each other. It will help you to get more idea about the response of your audiences. As you already know, a picture is attracting more people so you can go ahead with testing different things like headlines and descriptions. Try to give that image different headlines and stories and find out people’s reaction to it. This procedure will help you to avoid spending money on ads which are not beneficial for you. Facebook is one of the best platforms for affiliate marketing and can be too valuable to make your business larger. This social media site has the maximum number of users, and you can reach each one of them by posting your ads on Facebook. To get the customers attractions, you need to do hard work. The discussed details above can be much beneficial for you if you can follow them correctly. Having the knowledge of metrics will help to optimize your campaign in many ways. You need to reduce your cost per action (CPA) by making improvements to your ads and landing page. This is how you can get your targeted audience response via Facebook ads. Indeed Face book has the best search algorithm than any other social media platforms. It can be far useful apart from making new friends. 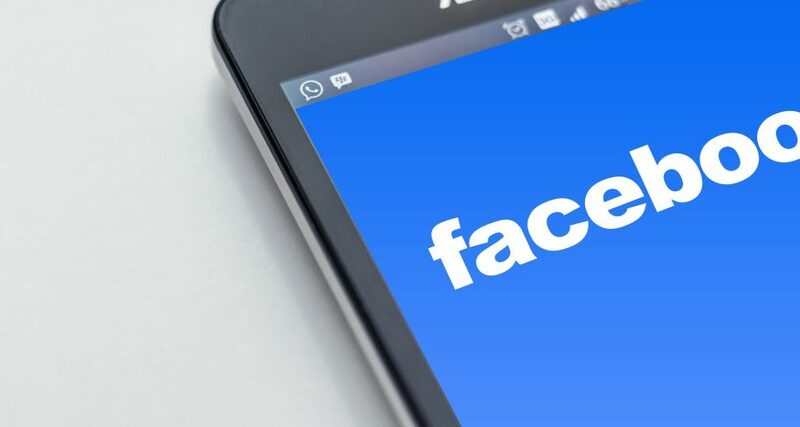 It can help us to boost our business at a new level.Face book is one of the most popular social media platforms and are used by every single person or companies. to get selective along with your pictures which one we are uploading along with the post. One of the best place for affiliate marketing. Marketing is very important in modern time we can improve the business with digital marketing so the online marketing is very important and by using the Facebook ads we can improve the business and awareness of any product and business.